A reflection of poverty in Albania through pictures taken by local people who participate in MWL projects. Mary Ward Loreto Foundation, eradicating Human Trafficking in the places of extreme poverty in Albania. These pictures were taken by local people who participate in MWL projects. They reflect their reality of poverty in Albania. There is a lot of work still to be done. Join us on this mission! The fifth Anniversary of MWL Foundation in Albania. 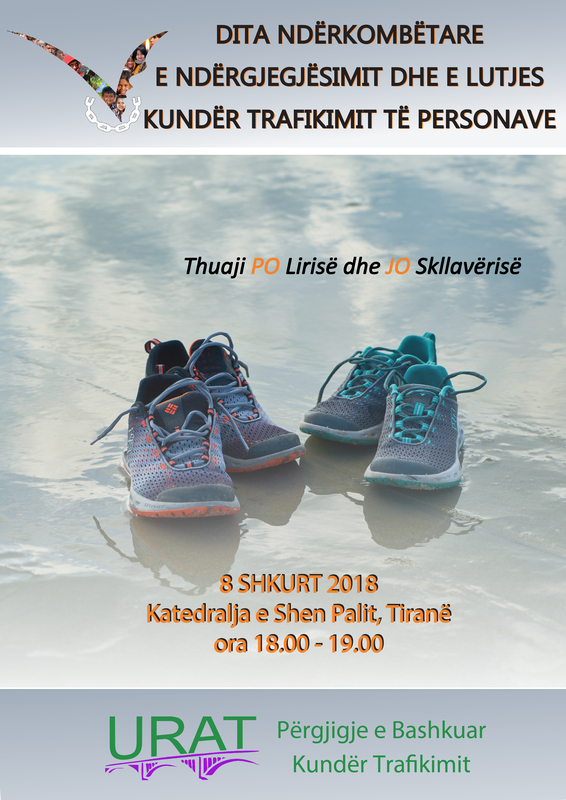 On January 11th Mary ward Loreto celebrated the fifth Anniversary of the Foundation in Albania. Don. Marjan Lumci was invited to celebrate in the morning for all those who wished to come. Together we expressed our thanksgiving for the work and mission of the past five years. Throughout the day the MWL staff gathered for training and to prepare the rest of the year’s events. In the evening we celebrated with much fun and laughter during a meal followed by singing and dancing. It was a great day. Thanks again to everybody who stayed close to us throughout these five years. International Day of Prayer and Awareness against Human Trafficking- 8 February, 2017. Feast Day of St. Joseph Bakhita. In preparation for events to honour the feast of St. Bakhita, we invite you to participate in the annual RENATE Campaign to mark the International day of Prayer and Awareness against Human Trafficking and to share with us your plans and/or any event that you participated in or attended. .
A variety of events present themselves, ranging from; holding a Prayer Service; using the RENATE video ‘Called to Give Voice to the Voiceless;’ attendance at a Liturgy; giving a talk to a community; holding an awareness-raising event; keeping a Prayerful vigil and much more. Also available from the USCSAHT (U.S. Catholic Sisters against Human Trafficking), is their annual Calendar of Prayer, prepared by the Sisters of St. Joseph of Orange, in the United States of America. UISG has released its resources for The International Day of Prayer and Awareness Against Human Trafficking 2018 which will be celebrated on 8 February. 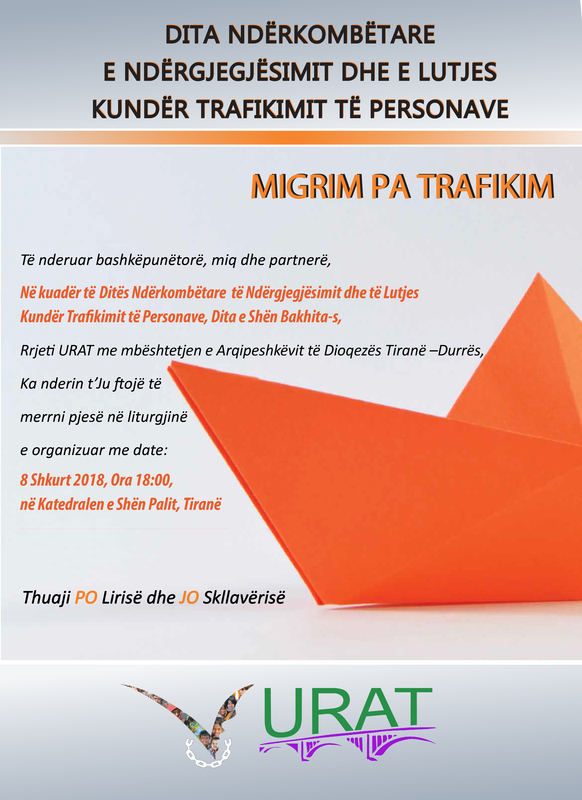 The theme is ‘Migration without trafficking’.